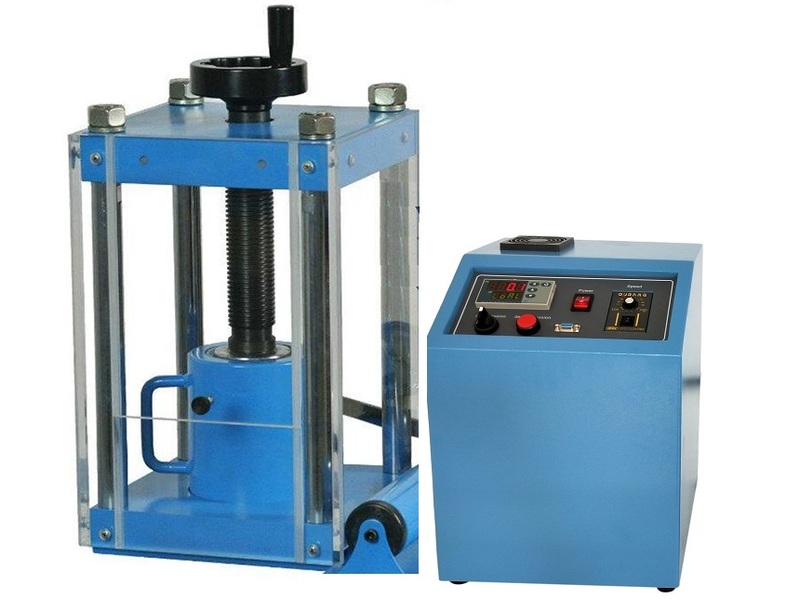 YLJ-24TS is a CE Certified desktop dry pressing machine up to 24 metric tons for materials/chemistry research laboratories to prepare the compound ceramic sample.YLJ-24TS has transparent protection shield and separated manual hydraulic pump, which makes it easy to repair and replacement. 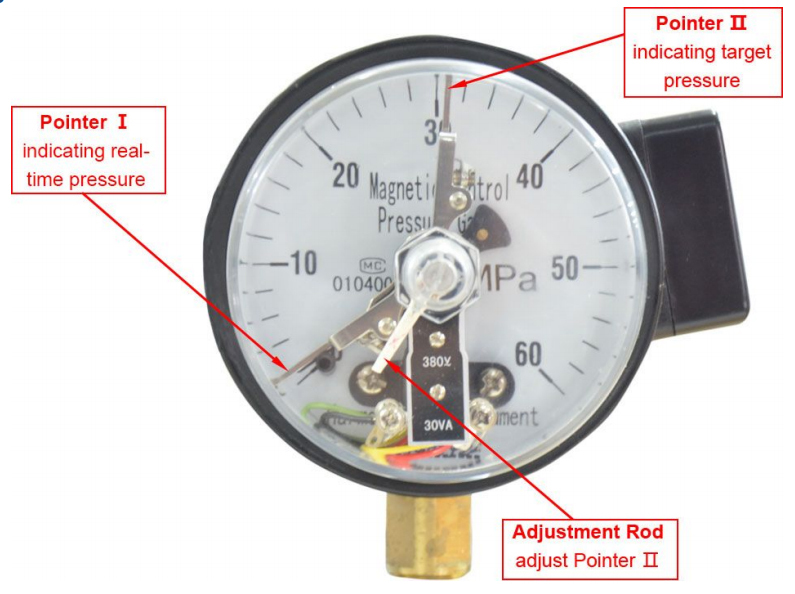 Bottom Cylinder Traveling Distance 20 mm maximum. 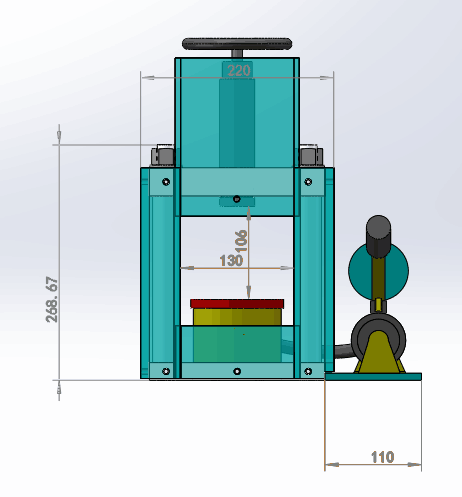 The bottom cylinder (piston) is shown in the illustration in dimension section. Shipping Weight & Dimension 260 lbs; 48"x40"x40"
One year limited standard warranty (Extended warranty is available up to 5 years at extra cost). 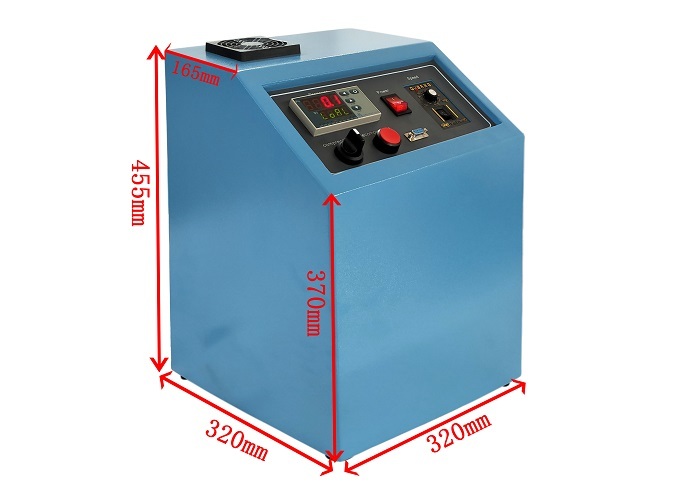 The pressing die cannot be used for pressing powder with particle size < 30 microns. 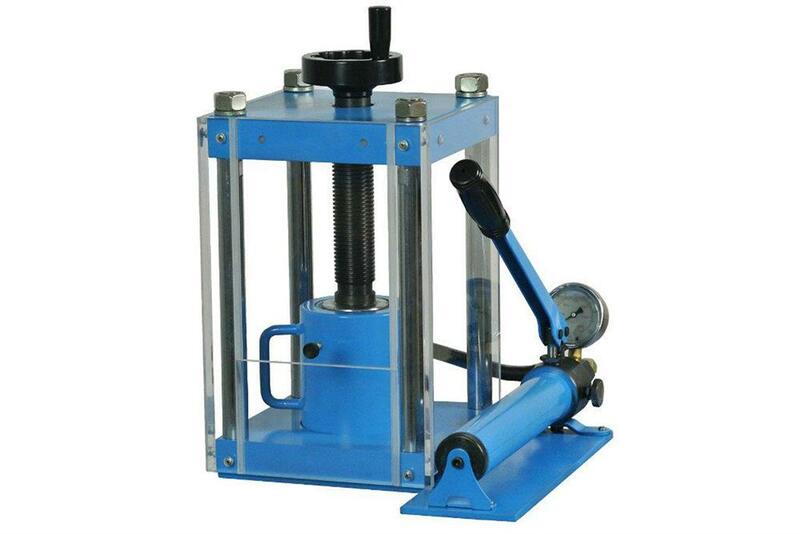 Small particles may slip into the gap between pushing rod and steel sleeve and cause damages to the sleeve during the compression. Ball mill and sieve the powder and apply only the 32~75 microns powder to the pressing die to avoid the damages. Please consider using the 3'' Dia. 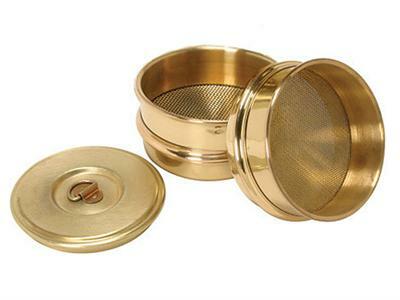 Sieve Set No.200&450 Mesh to separate the 32~75 microns particles from the powder clumps. Please clean the mold via ethanol after the completion of each experiment. Warning: Customers must always wear protection goggles during operation !!! Operate the presser inside the glove box is not recommended.